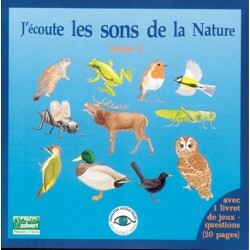 CD Listen to the sounds of the nature present sounds of birds, mammals, amphibians and insects. 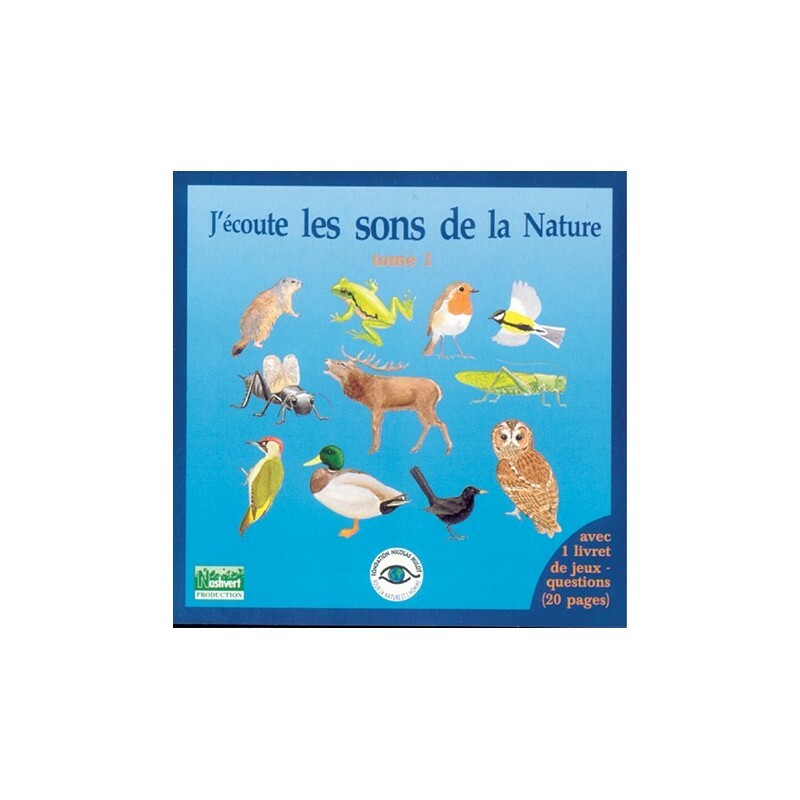 With a teaching booklet. Authors: F. Deroussen/H. 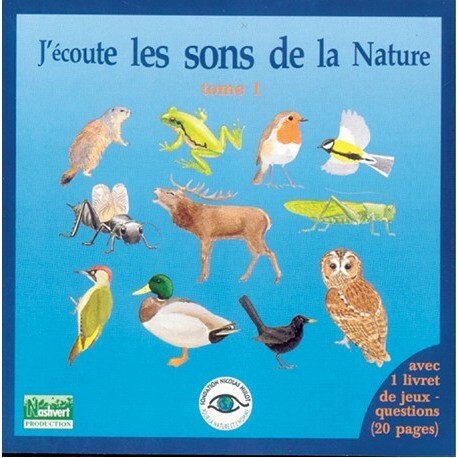 Millancourt - Sequences: 44 - Duration: 60' - Booklet: 20 pages in french - Topic: discovered nature of proximity (birds, mammals, insects, batrachians) + plays of listening.